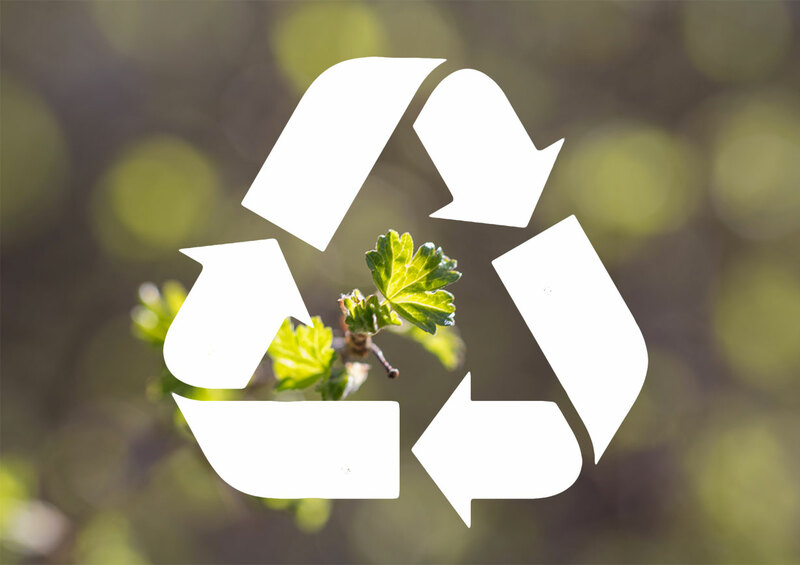 Many of us are diligent in recycling our bottles, cans, paper, and electronics, but we don’t often think about the impact that tires can have on landfills if they are not properly recycled. Due to their size and shape, tires that are not recycled take up unnecessary space in landfills. Recycling your used tires is an important step in keeping our planet healthy. After your tires are brought to our facility, we use them to create a variety of value-added products such as playground surfaces, mulch, and mats. If you have used tires that you’re looking to get rid of, you can drop them off at a registered retailer in your area. If you have more than 50, give us a call and we’ll schedule a time to pick them up. Looking for information on how to recycle other items such as oil, paint, and electronics? Click here to visit Recycle NB to learn more.